Today's excellent sermon is delivered by Jeff King, who works with Compassion Canada. By reminding all of us how children demonstrate the template for faith in God's Kingdom, Jeff also calls us to value our smallest neighbours as much as Jesus does. He also teaches us some cheat codes for playing Rock Paper Scissors against Latino children, which is very handy indeed. Just as children demonstrate need, expectation, and hopeful possibility, so too should our Father's more adult Kingdom inhabitants! 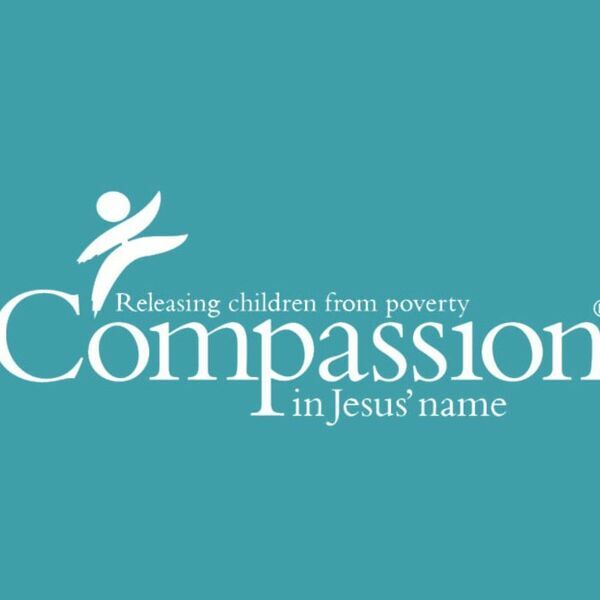 Visit Compassion's website for more information about sponsoring impoverished children. All content © 2019 Clyde Christian Bible Church.